You are here: Home / Aviation Industry / What is the Future of Airlines in a Shifting Aviation Landscape? While various parts of the global economy might have been struck by worsening exchange rates and rising inflation, others have continued to keep their own pace, buoyed by public need and a changing landscape. Such is the case for airlines, which despite difficulties and shortcomings have time and again proved to be a vital part of the aviation industry—and remains as one of its biggest earners. 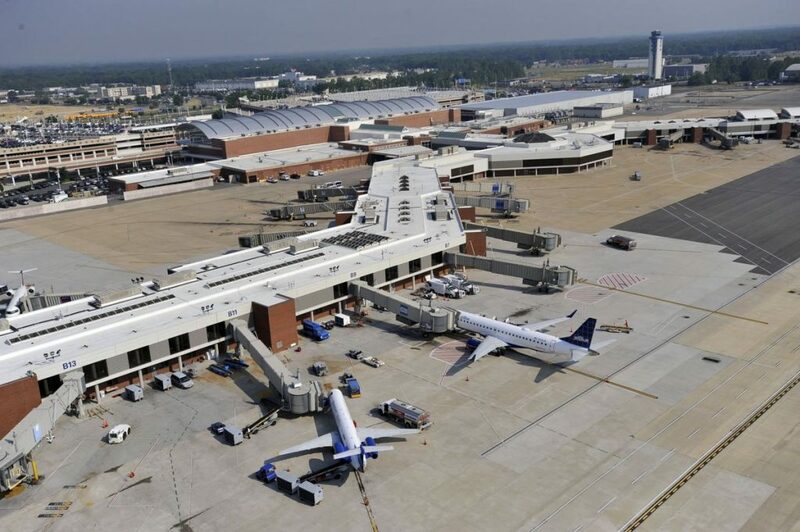 Even as customers are presented with other aviation options, airlines continue to enjoy patronage among the air traveling masses for their economical rates. But while they continue solidly as the main avenue of air transport, how do they fare in today’s landscape? While airline patronage won’t be going away any time soon, it nonetheless still has its share of problems. And if left unremedied, might put a dent into their number of patrons and financial status in the long run. 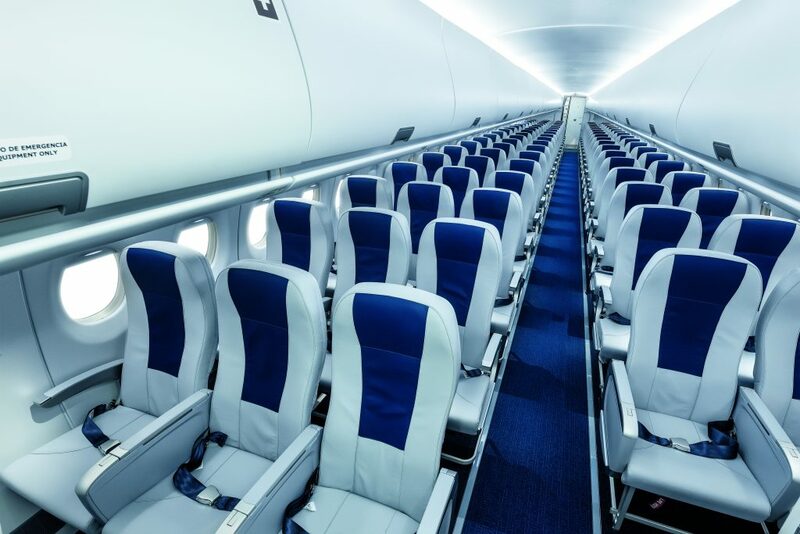 It’s no secret that one of the problems airlines often face is cramming in seats into an aircraft to fit more passengers more plane. Usually, this initiative backfires, as passengers end up with uncomfortably small seats, non-existent legroom, and a barrage of complaints. After all, there’s nothing that drives a potential passenger away faster than an excruciatingly intolerable seating arrangement. Fortunately, the Federal Aviation Administration (FAA) has noticed this issue and has taken the needed measures to combat them. Recently, the agency looks to set minimum requirements for passenger seats, particularly for seat width and legroom. These regulations come in lieu of a five-year aviation rule extension, and as part of the FAA funding plan looked into by the US Congress. With these measures in place, hopefully, the number of untoward incidents like the United Airlines case in 2017 and the death of a French bulldog within this year. In a sense, these specifications could help limit the number of seats per aircraft, which can ensure that everyone booked is allowed a place on the flight, human or not. With this said, however, one could surmise that the crux of the matter lies in the struggle between quality and quantity. As commercialized institutions, airlines run the similar risk of sacrificing the integrity of service for mass patronage to rake in profits. But in an uncertain global economic situation, continually churning out commodity at the expense of customer satisfaction won’t fly as much. In particular, the customer today isn’t merely tied to brand loyalty, but the value of service. And with more options for air travel nowadays, airlines must then be able to provide such valuable experiences or risk losing their audience. In a sea of gloomy forecasts, aviation continues to hold steady as the number of people traveling by air continues to increase by the year. That said, one could expect more players to jump into the industry to accommodate the growing demand. 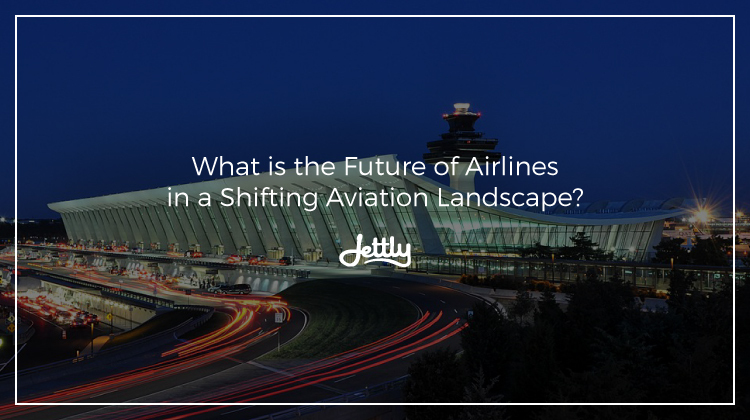 The airline sector, in particular, is a fresh pool to jump into as more opportunities arise. Consequently, this has produced a healthy competition that has the potential to help further improve the state of airline services. Skift notes, for instance, how Frontier Airlines had shifted to LCC territory to compete with Spirit Airlines, but notably had to up their services due to its penchant for not being customer-friendly. That said, aside from the newest updates with the FAA, hopefully more competition may also help push the airline industry towards a more quality-driven suit. Did this article help you? Then sign up for more! We believe an informed member is a discerning member. That said, we aim to provide you with timely and relevant tidbits. Sign up now and get more info straight to you!